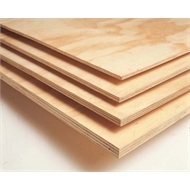 Premium grade BC radiata pine plywood ideal for use in furniture manufacture. 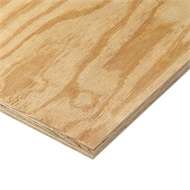 Face suitable for painting or staining. Interior grade bond.